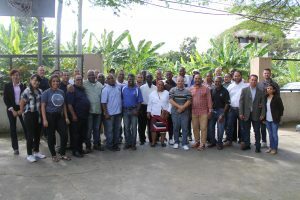 These pastors are empowered by their North American partners through prayers, partnership development trips, and your financial support. 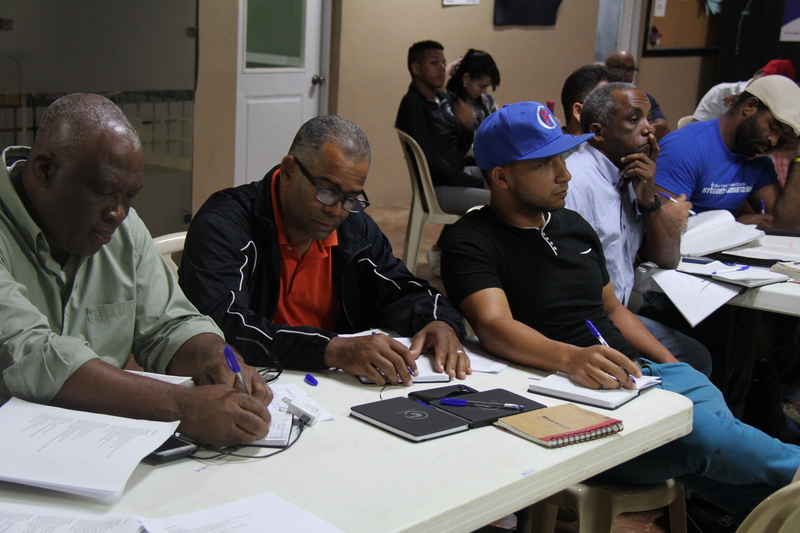 Here, Pastors have the opportunity to receive ongoing training through monthly local leader meetings, by working with other pastors, and by attending the GO Seminary of the Americas. 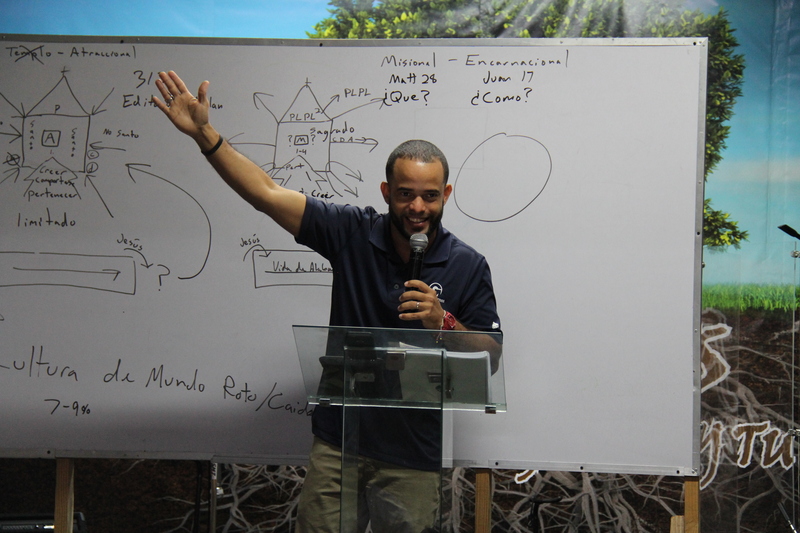 We are committed to planting 1000 “reproducing” churches in the next ten years. 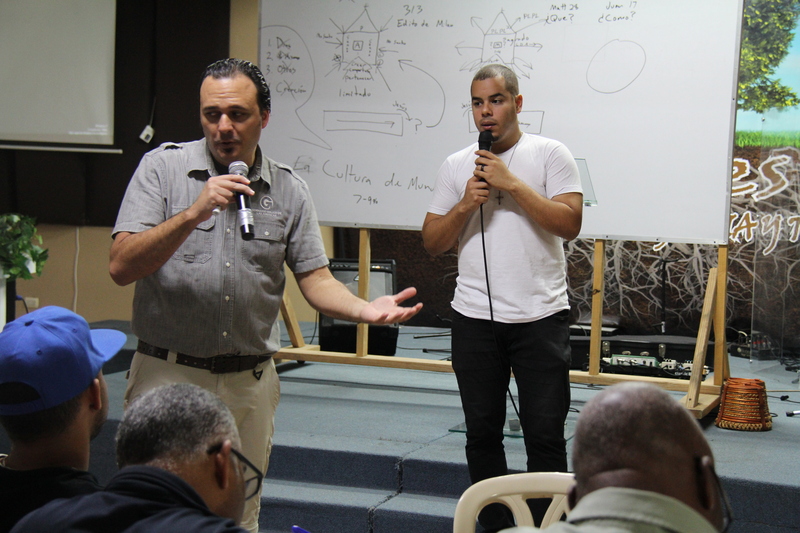 The leaders of these churches are being trained through Local Leaders, GO Seminary of the Americas and through the Church Planting Team. Partner with a local pastor to empower them in the communities they serve.